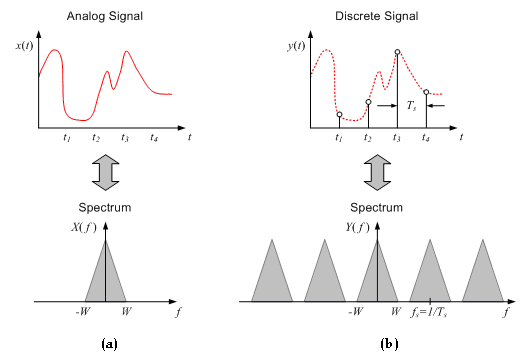 Objective of course: To develop a thorough understanding of the central elements of discrete Time signal processing theory and the ability to apply this theory to real-world signal processing applications. Figure 2. a. Continuous Fourier Transformation. 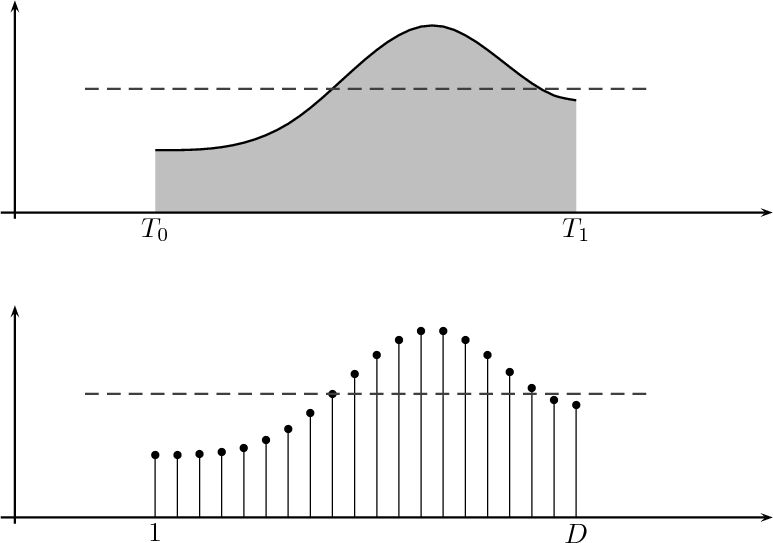 (b) Discrete Fourier Transformation. @ Copyright Ashish Shekhar. All rights reserved. Module 3 Finite Impulse Response (FIR) Filter Design.